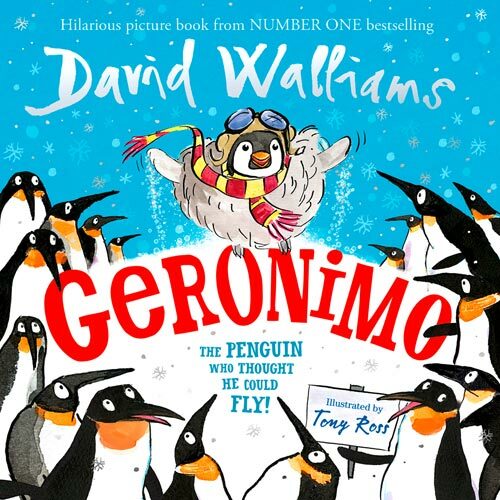 As you’re here, taking a peek into The World of David Walliams, chances are you already know what a brilliant author he is. In fact we’re willing to bet that he might even have written one of your most favourite books ever. 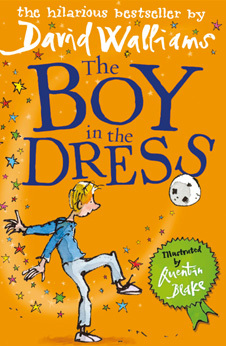 But did you know that he’s the biggest selling children’s author to have started writing since the year 2000? Not only that, you can also read his books in over fifty-three languages, and he’s sold over twenty-six million worldwide! That’s a whole lot of kids, just like you, laughing their pants off around the world. But there’s even more. 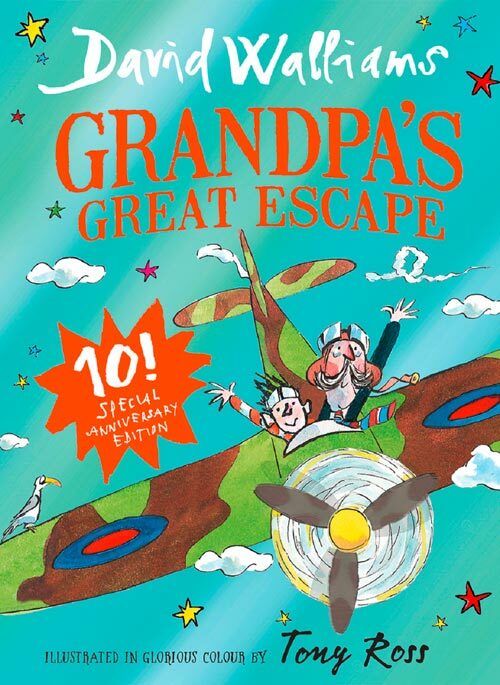 You can watch Grandpa's Great Escape, Mr Stink, Gangsta Granny and The Boy in the Dress on DVD. 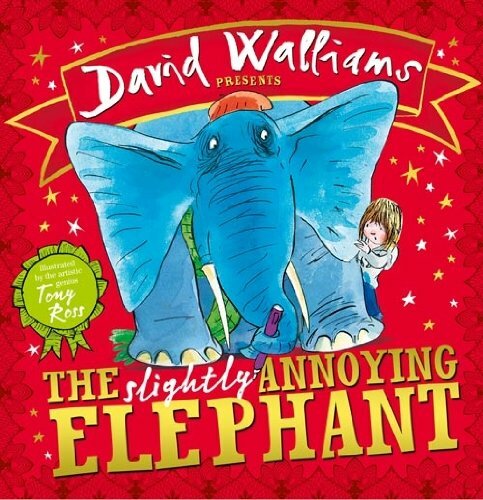 And have you listened to all of the books on audio too - hilariously read by David Walliams himself! 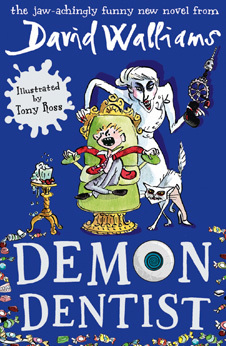 And not forgetting that Ratburger, Demon Dentist and Awful Auntie have all won the National Book Awards Children’s Book of the Year. 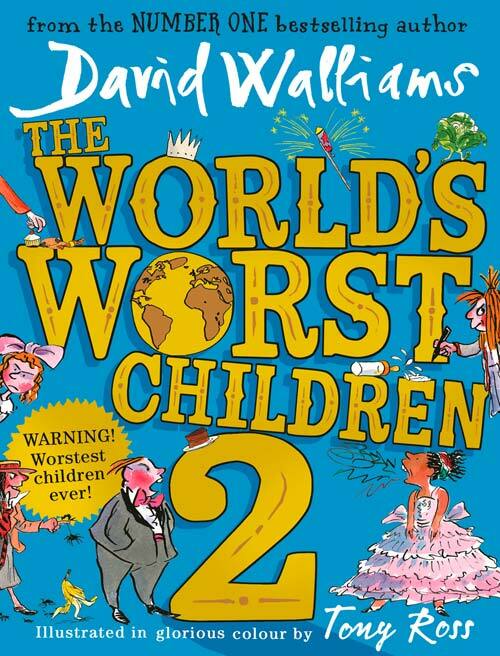 Not only that, but Bad Dad raced to the top of the charts, and The World's Worst Children have been unleashed! 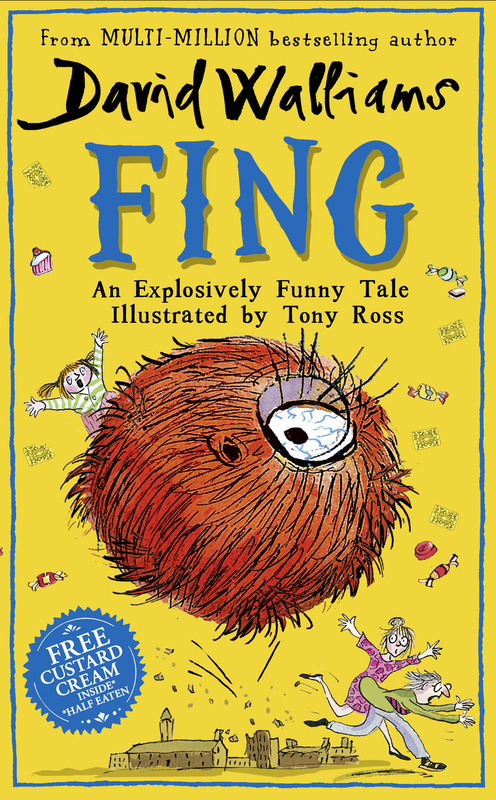 As if all that wasn’t enough, lots of bigwig reviewers have compared him to Mr Funny Books himself, Roald Dahl. 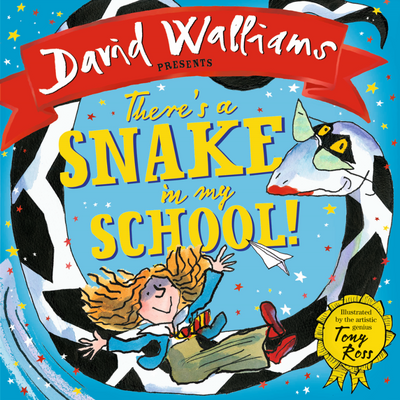 If you have a little brother or sister they might want to check out David Walliams' picture books too, you can find out more here. More than anything we want to hear from you, David's readers. 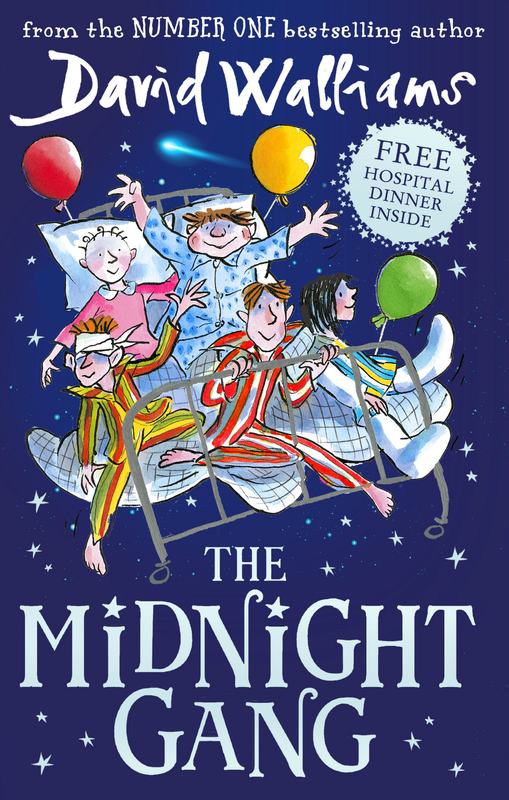 Join The World of David Walliams to find out how you can get involved. Got a burning question for David? Just pop it in this handy form and they’ll all go into David’s ‘lucky dip’. You never know, he might just pick yours out to answer. Have you ever experienced anything that has happened in one of your books? 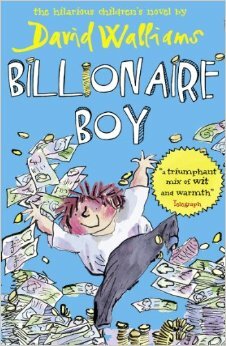 I was always last in the school cross country runs like Joe in ‘Billionaire Boy’! What do you think are the most important talents you need to have to be an author? Be original! That will always be the most important thing. And write a story you would like to read yourself. Good luck. What were you thinking right before you swam the River Thames? That the great thing is that unlike a swimming pool if I need a wee I won’t have to get out. 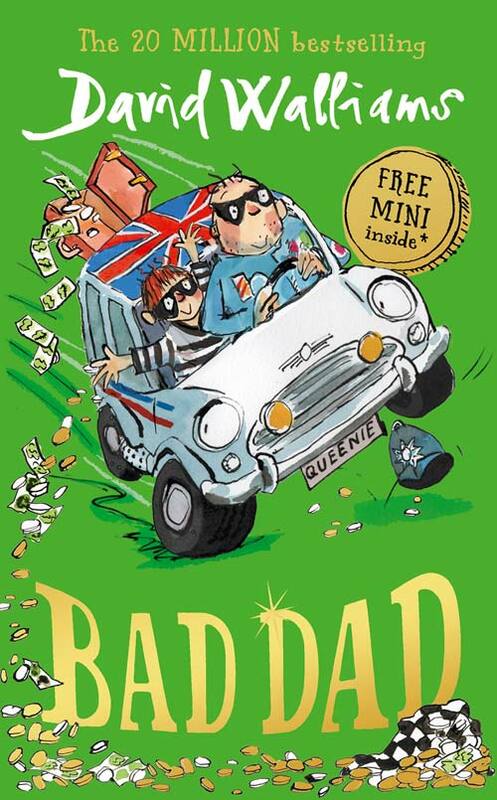 In your stories, Raj is always the newsagent, is he based on someone you know? Yes he was based on my real newsagent also called Raj. His shop was famously messy, and he always greeted his customers with a smile. 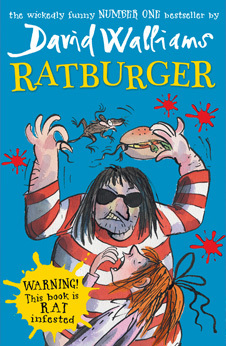 If you had to be a character in ‘Ratburger’ and swim the River Thames as them, who would you be and why? That’s a hard one. I reckon Armitage the rat would be the best swimmer. But it would be no bad thing if Burt drowned in the Thames. He is such an evil character. Would you rather be Ben or Dennis? I am more like Dennis, as I based him on the 12 year old me. 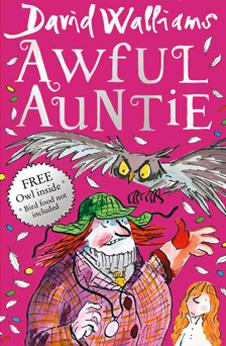 Many reviewers describe you as a modern day Roald Dahl. 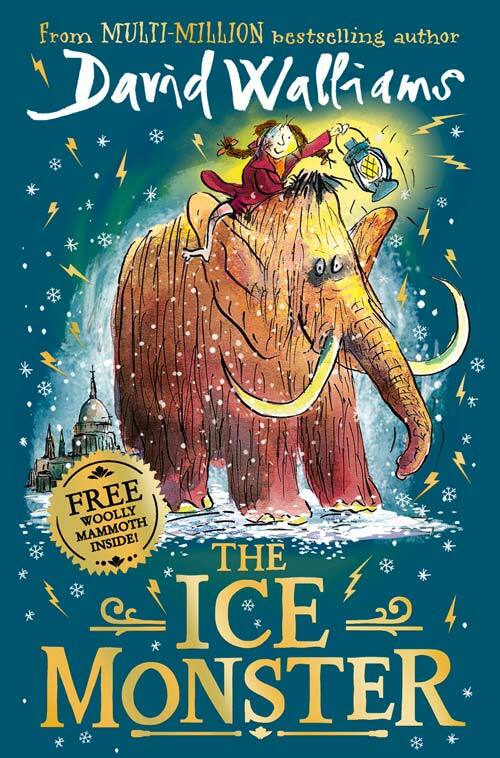 Who is your favourite character in any of his books? I love the BFG. He is such an original character. He even has his own language. 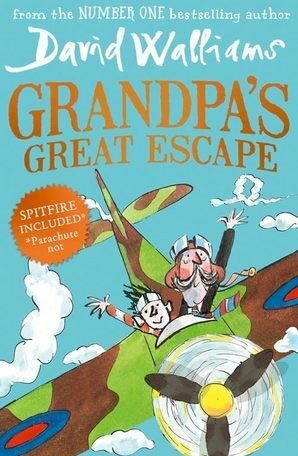 Roald Dahl was a genius. Have you ever had writer’s block, and if you have how have you come up with your inspiration? Sometimes just getting up from the desk and doing something different like making a cup of tea helps your brain start working again. If you had the world’s best birthday party what would it be and who would you invite? I would invite the Queen. She has to be the ultimate party guest, though I am not sure she would come! Do you have any pets? If so what sort of pet are they and what are their names? I have a dog called Bert, and a jellyfish called Linda Rogers. 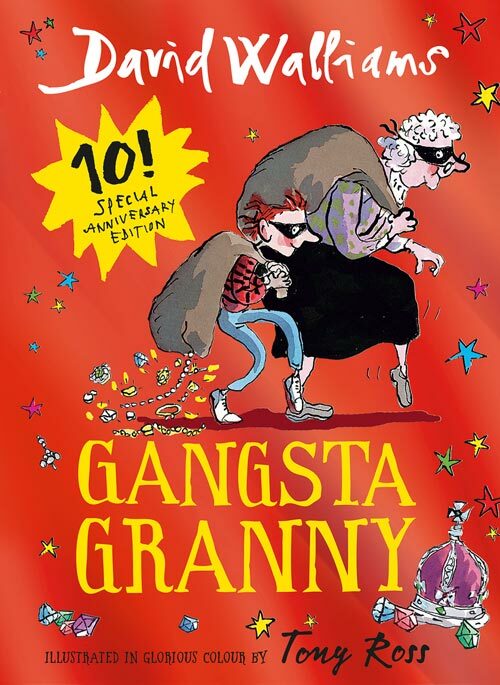 Do you still see George Dawes? Yes sometimes, but we are both so busy; and he is a made up character. What does Ratburger taste like? Well, Hillary, I've not actually tasted it myself - but it is said that it tastes like Spangle Chicken. 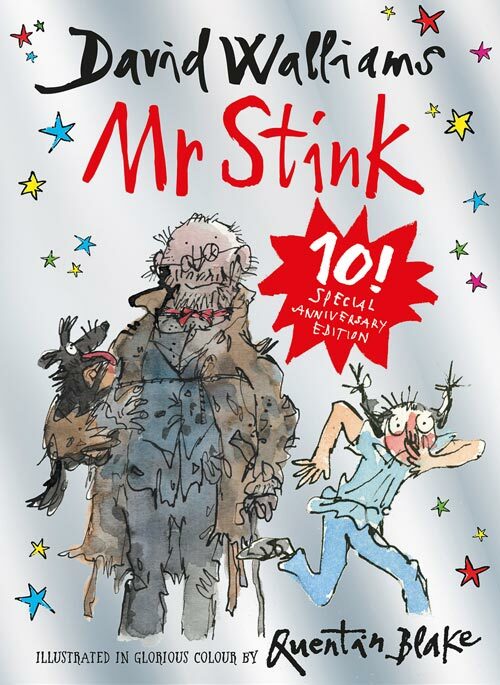 David & Sir Quentin Blake! Did you know, one of his favourite chocolates is Maltesers?! 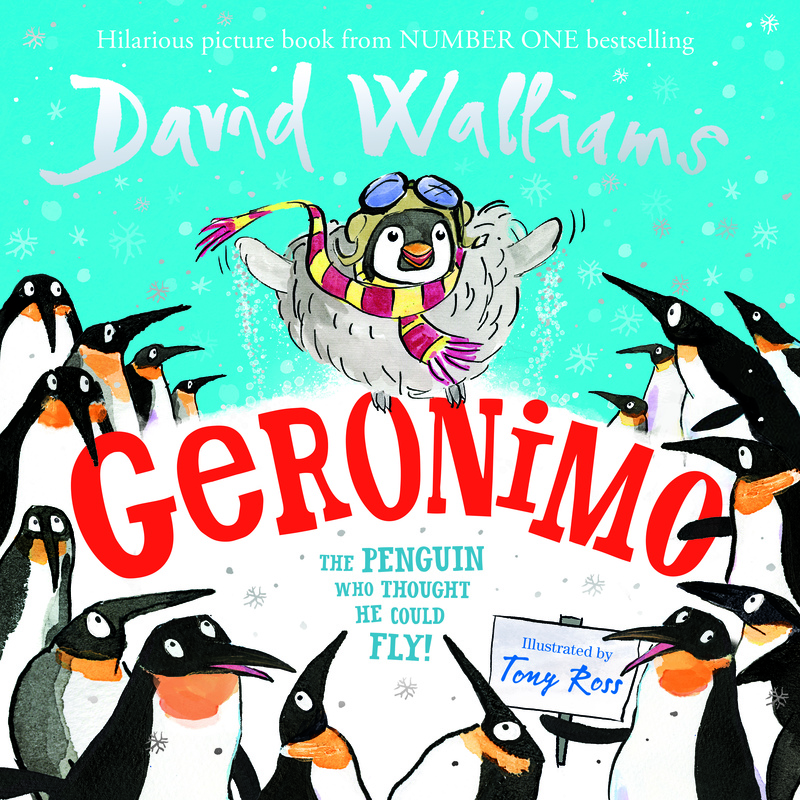 Check out highlights from David Walliams' Whirlwind Helicopter Tour! 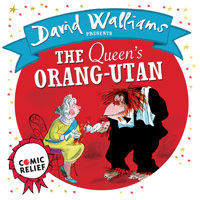 DAVID WALLIAMS AND HARPERCOLLINS GO APE FOR COMIC RELIEF! 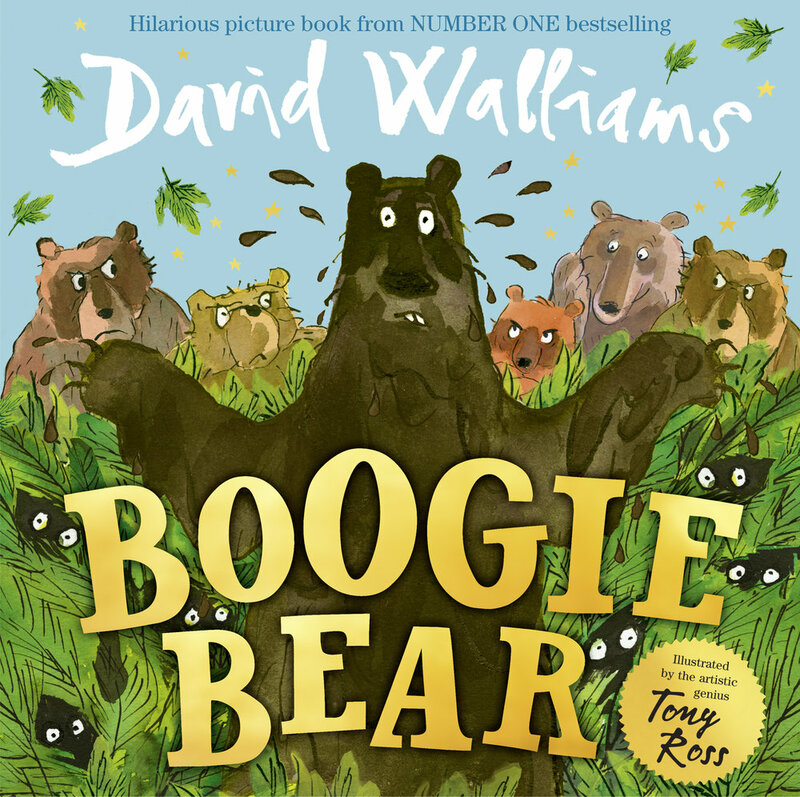 Meet David Walliams at Waterstones! 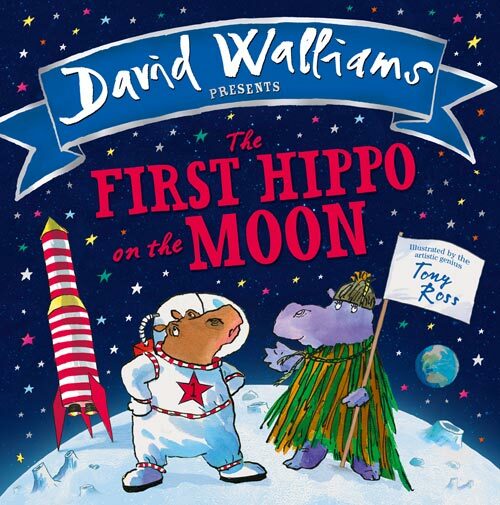 David reads some of his books during a visit to a London school!